This three-year old B. davidii 'Persephone' plant has plenty of new shoots low down and is growing fast already. It was deadheaded and slightly reduced in height the previous autumn. 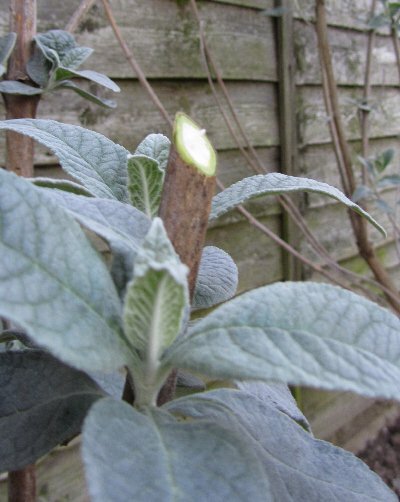 March is usually the month when the Buddleja davidii cultivars and hybrids really start growing again. And hence March or April are the months when it is time to prune them back. The later we prune, the later the flowers will appear. We can delay the main flush of flowers to August, just in time for the emerging summer butterflies, by pruning later in April or even early May. And reasons we prune: many cultivars can grow into small trees if left; it improves the shape of the plant encouraging more bushiness; they flower on new growth so it increases the blooms; and finally, the prunings make great pea-sticks. The exact timing depends on a number of factors including the weather, the cultivar and your location. Simply, the further north you live the later you should prune. The best rule to follow is to prune only when the shoots are obviously growing away strongly rather than just ticking over. And don't prune when the weather is below freezing as the cut end will die, or when a hard frost is expected as the new shoots may be damaged without the protection of the old growth. Others to cut back now include B. lindleyana (and its hybrids such as Longstock Pride) and any that flower later in the year, say from July onwards. Under no circumstances should the earlier flowering species such as B.globosa, B. colvilei and B. alternifolia be pruned now as these flower on last year’s growth. These should be cut to shape after flowering. The more tender species that get cut back by the cold probably only need to have any dead wood removed for tidiness’ sake, but leave this for another month in case it isn’t dead. 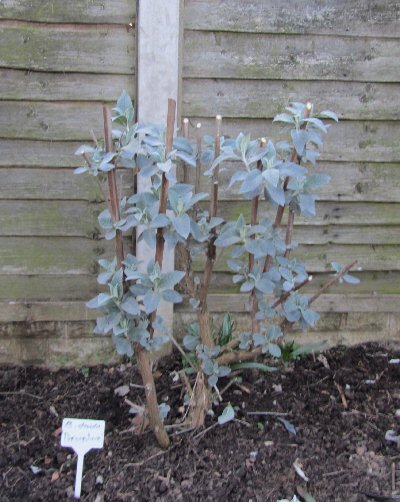 With younger bushes and small cultivars reduce the plant to about 60cm (2 foot). Large plants can also be cut back this hard so long as there is some green growth below this height, otherwise it will take a long time to re-grow. Cut back to about 5cm (2 inches) above a growing shoot and cut at an angle so that the rain will run off the wound, an old rose-grower technique that reduces the chance of rot setting into the cut stem. 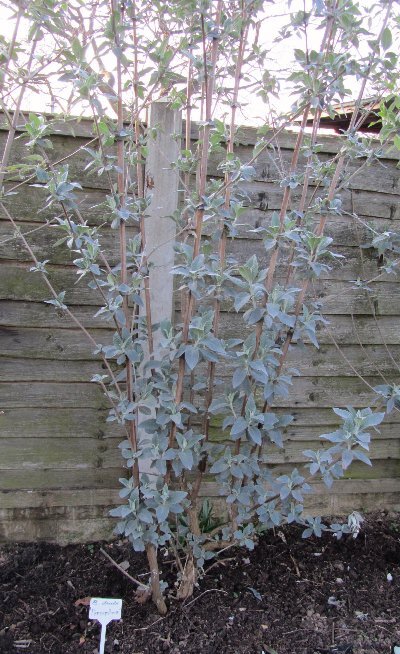 The plant may look reduced and bare but by the summer it should be lush and floriferous. Cut at an angle a little above a new shoot. When finished it should be around knee height. Larger plants can be left a little higher. After pruning always feed the plant. B. davidii uses the small winter foliage as a storage organ for nutrients, particularly nitrogen, so pruning depletes its reserves. Mulch the base with garden compost (add a little lime to avoid excess acidity), mushroom compost or spent potting compost. 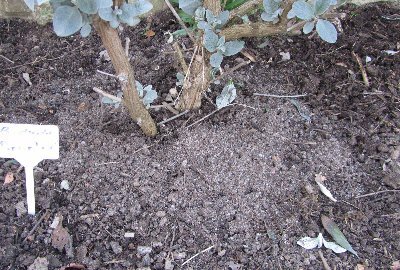 Feed with a high potash, slow release compound fertiliser, preferably one that includes trace elements, by top dressing (mix it into the surface of the mulch). Only a couple of handfuls will greatly improve vigour and bloom quality. Add a little top dressing fertiliser to replenish the nutrients.